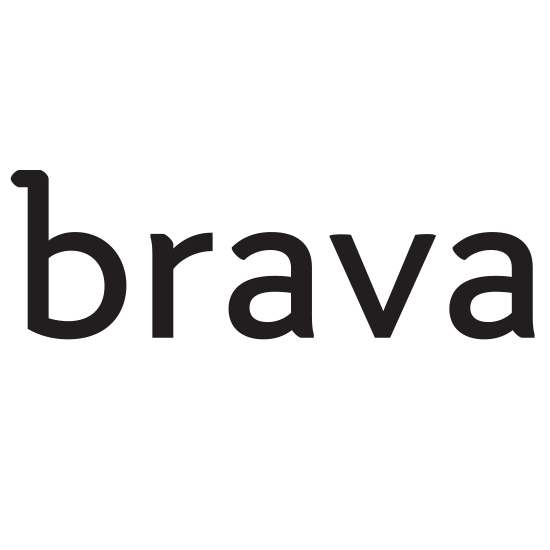 Brava is a technology company creating a first-of-its-kind smart countertop oven designed to empower anyone to make better food at home, any day of the week through our unique patented Pure Light Cooking™ technology. Pure Light Cooking™ relies primarily on infrared light to cook delicious food quickly and efficiently as opposed to relying on traditional cooking methods like convection and conduction. Brava’s integrated mealtime solution includes our smart oven, app and meal kit offerings.